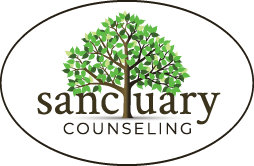 Month: March 2016 | Sanctuary Counseling, LLC. What comes to mind when you think of an eating disorder? Do you think of Hollywood stars, models, success, and popularity? Or do you think of sadness, isolation, disgust, and guilt? If you or someone you love has suffered from an eating disorder, you likely know that the reality of these disorders falls into the latter category. Eating disorders are not phases, fads, diets, or quick fixes. Rather, they are serious lethal mental illnesses. In fact, eating disorders have the highest mortality rate out of all psychiatric illnesses to date. To allow somebody to struggle through an eating disorder untreated is essentially to allow somebody to play with death. 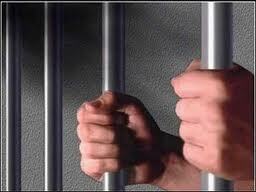 Eating disorders are manipulative thieves that steal away life. They steal away the little moments of happiness that we are all capable and deserving of experiencing in life. Happiness is not in the number on the scale. Happiness is in your child’s smile, in the warmth of a pet cuddled up in your arms, in the sunshine, in a song, or in a movie night with close friends. Say ‘yes’ to food. Say ‘yes’ to health. Say ‘yes’ to life. and eating one fresh out of the oven. because the little things make it worth the struggle.